Asgardian is a power metal band with a heavy Viking theme from Brisbane, Australia. 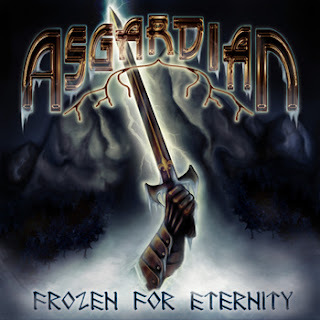 With what was supposed to be a one man side project, Asgardian gained the interest of many talented musicians from the Australian metal scene and has become a force to be reckoned with. Below you will find 'Frozen Eternity' their debut album, it's pretty good if your into the viking/power metal thing!